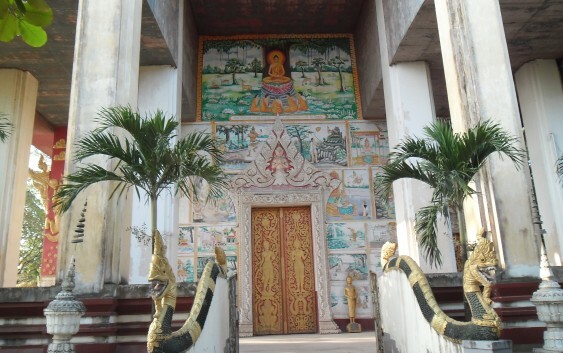 Generally, Lao people are Buddhist. There are twelve months in Buddhist calendar. 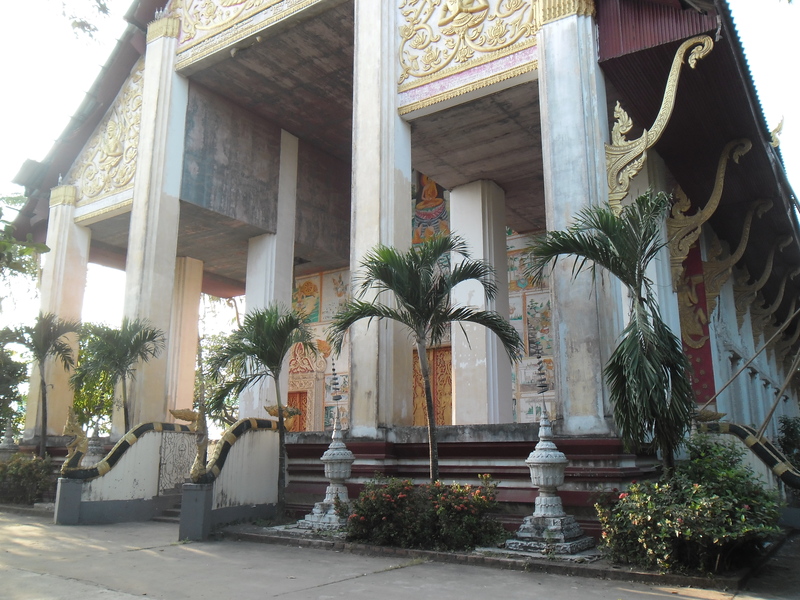 Every month there is one big celebration happening at temple annually and these twelve important ceremonies are known as Heedsipsong and followed by fourteen rules that everyone adhere to and these are known as Khongsipsee.